UK Stampin' Up! 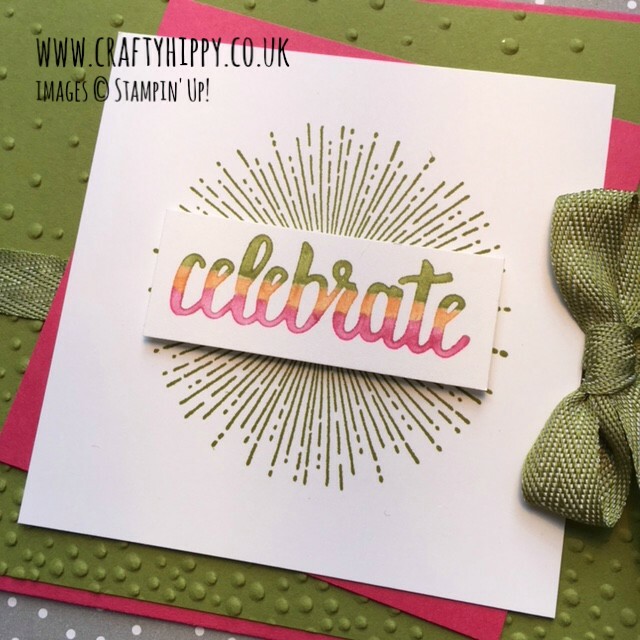 Demonstrator | make beautiful cards | Crafty Hippy: Celebrate! 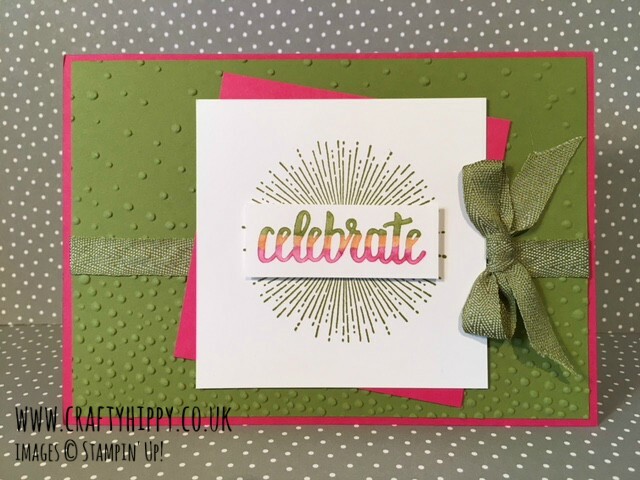 With the Amazing You stamp set from Stampin' Up! Celebrate! 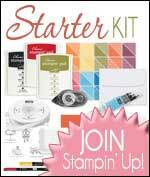 With the Amazing You stamp set from Stampin' Up! The Amazing You Stamp Set is one of our Sale-A-Bration items, which means it is FREE when you spend £45 (excl. P&P) between now and the 31st March 2018. In fact this item is so special you can't buy it, you can only redeem it as a Sale-A-Bration item during this time. There is no limit to the amount of freebies you can claim, and you can mix and match - for example spend £135 and choose a Level 1 and 2 item, or choose three Level 1 items. This was a really quick and easy card to make, perfect for when you're in a hurry. You can change the colours of this card to those you prefer, for a masculine or feminine card, or to reflect what you have in your craft cupboard. I used three colours for this card - Melon Mambo, Old Olive and Pumpkin Pie. I used the Brights Stampin' Write Markers in these colours to create the graduating colour sentiment. I simply coloured the stamp with these colours (being careful not to mix the colour) and then stamped. 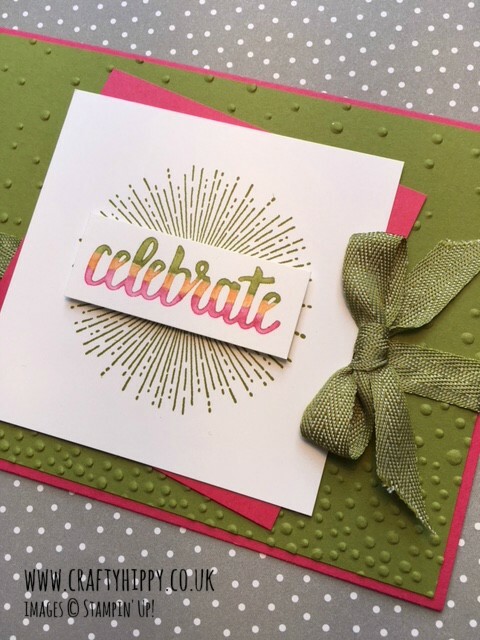 I used Melon Mambo, Old Olive and Whisper White Cardstock, and embossed the Old Olive Cardstock using the Big Shot and the Softly Falling Embossing Folder. 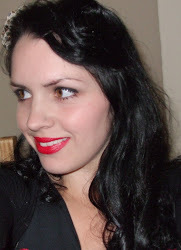 I finished the project off with some Old Olive Mini Chevron Ribbon, which added the perfect touch.